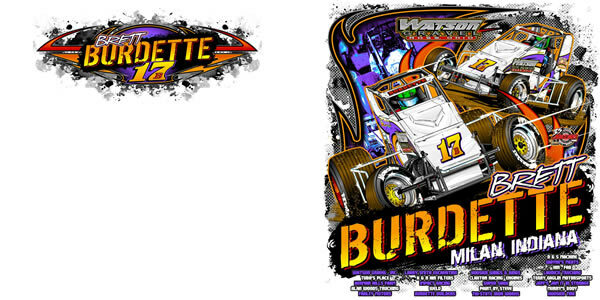 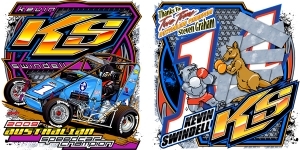 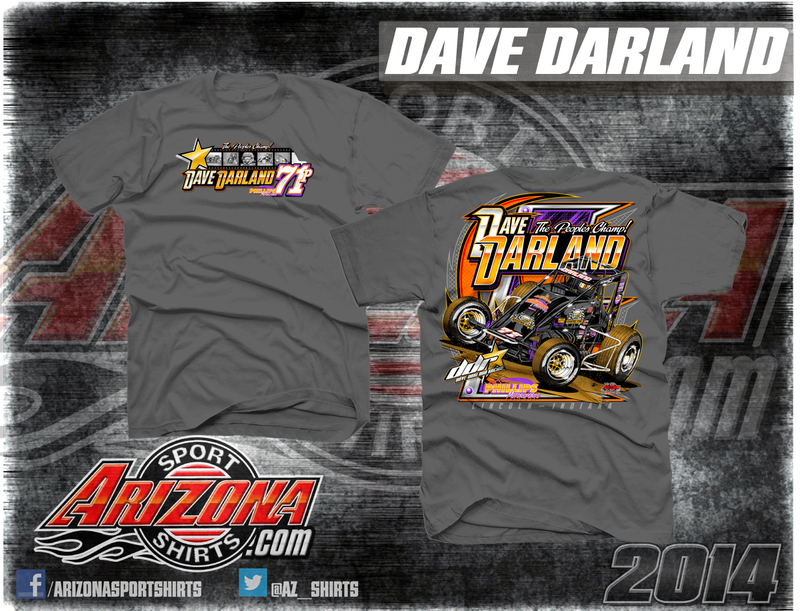 Non Wing « Arizona Sport Shirts – The Original Race Shirt Since 1974! 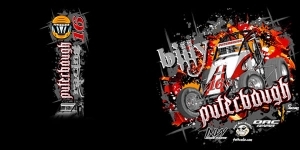 Images shown are for artwork purposes only. 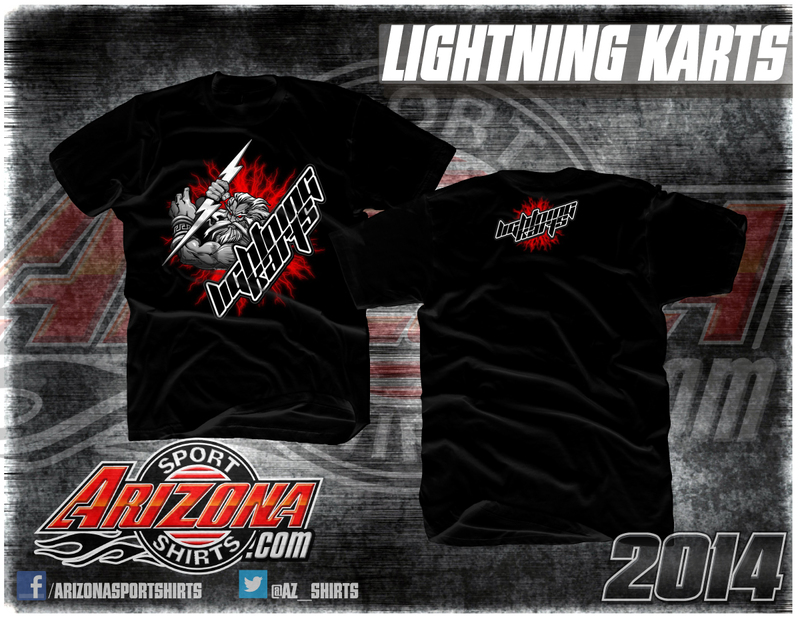 Individual shirts are not for sale through Arizona Sport Shirts. 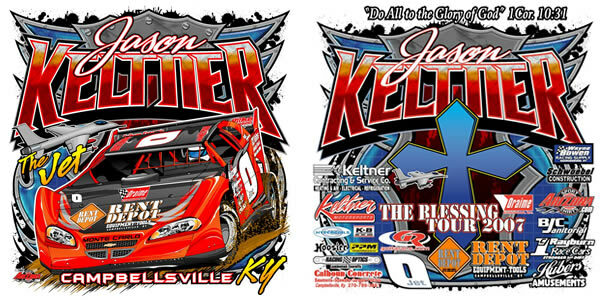 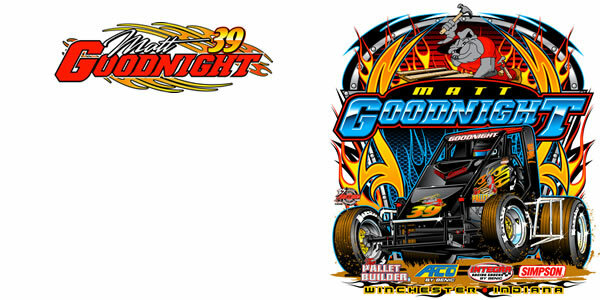 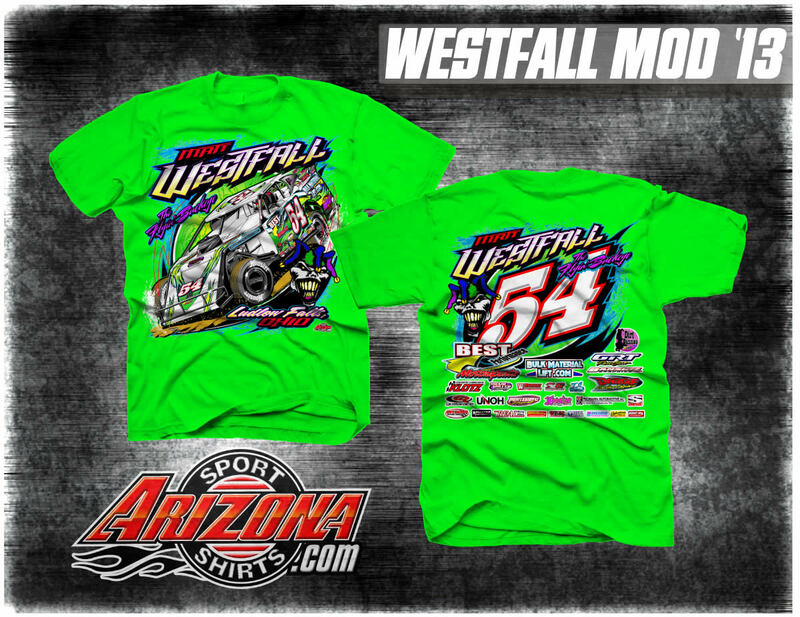 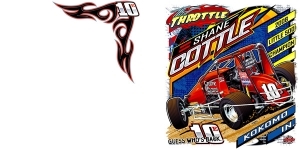 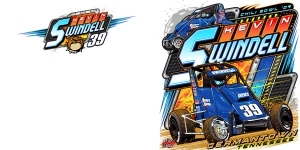 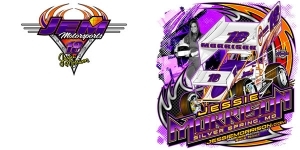 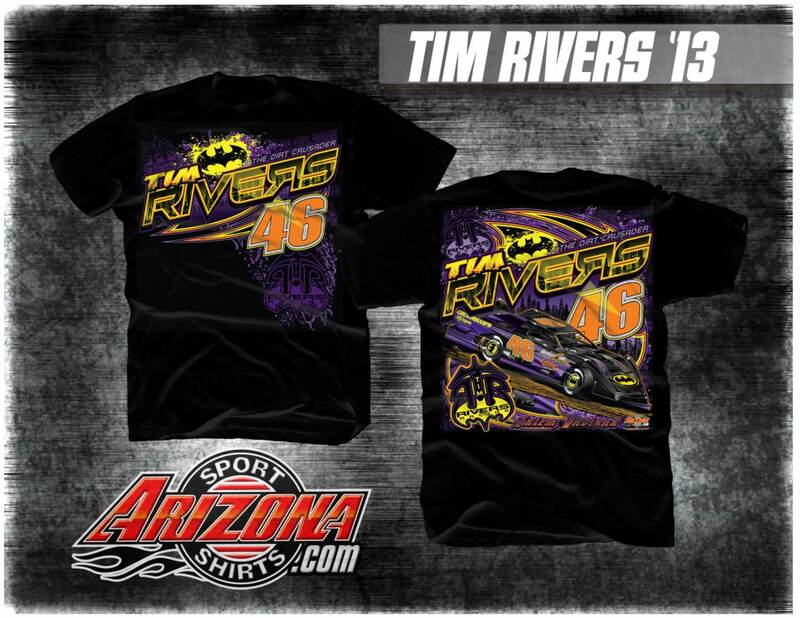 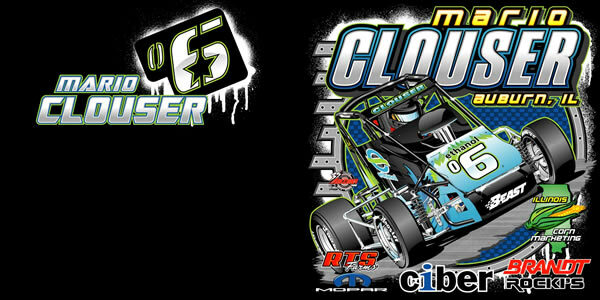 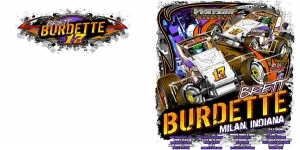 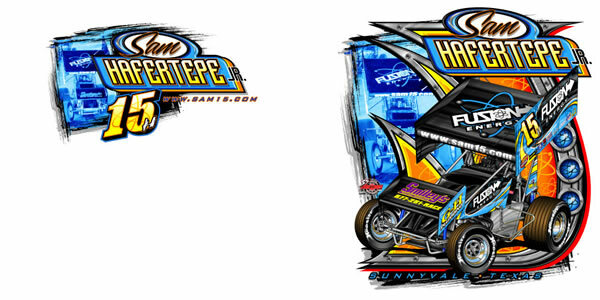 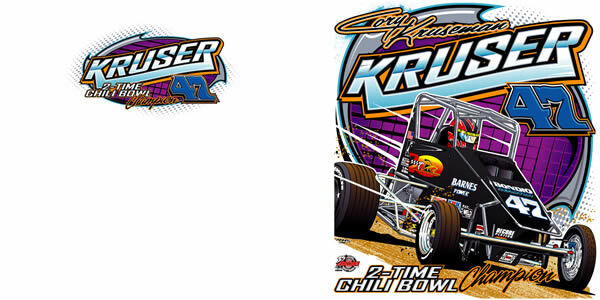 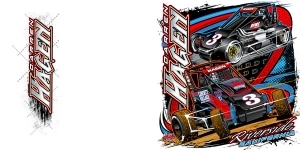 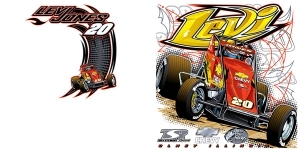 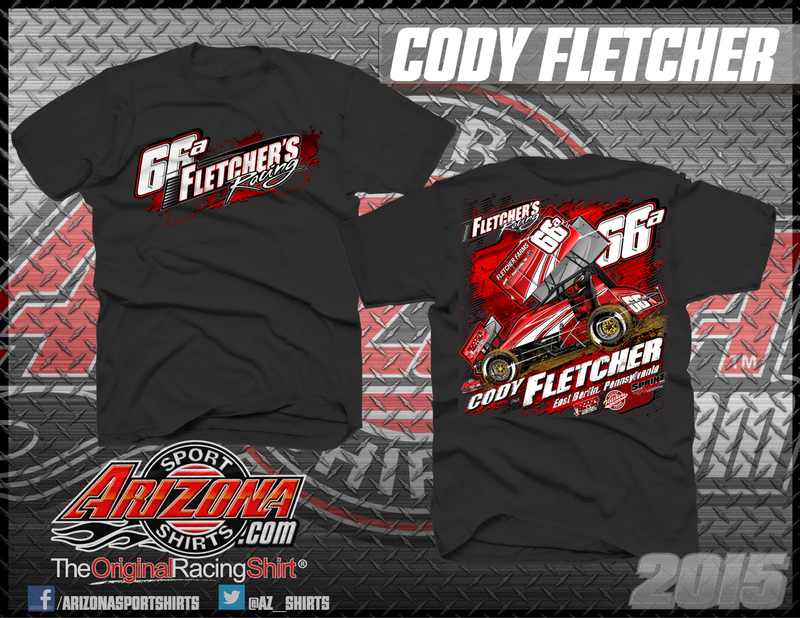 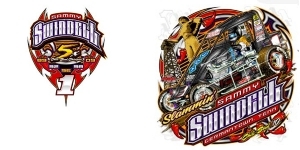 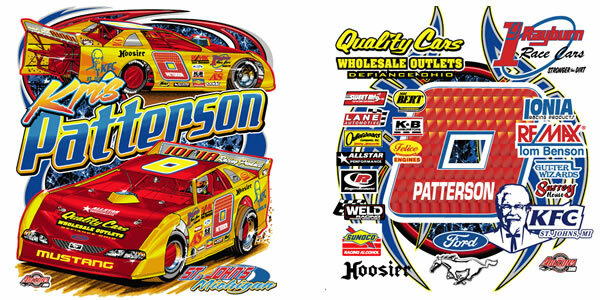 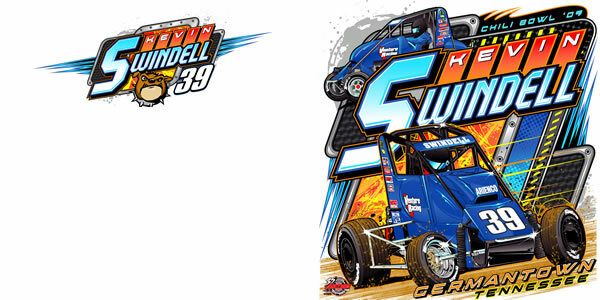 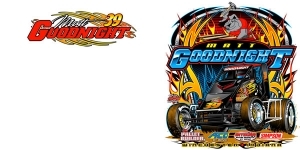 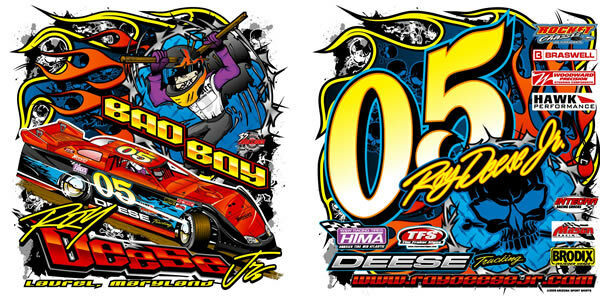 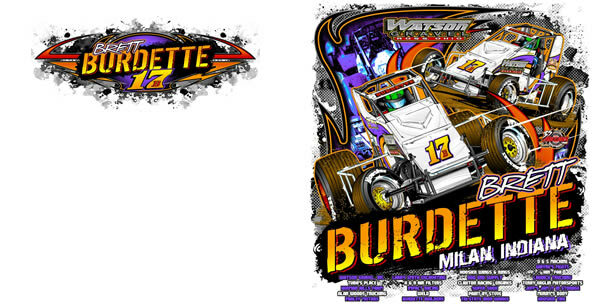 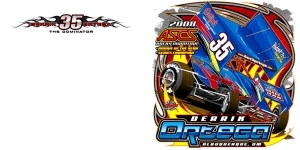 To purchase shirts, you must contact the individual driver, series, or track for availability.